Sara did some sweet deals at CVS. 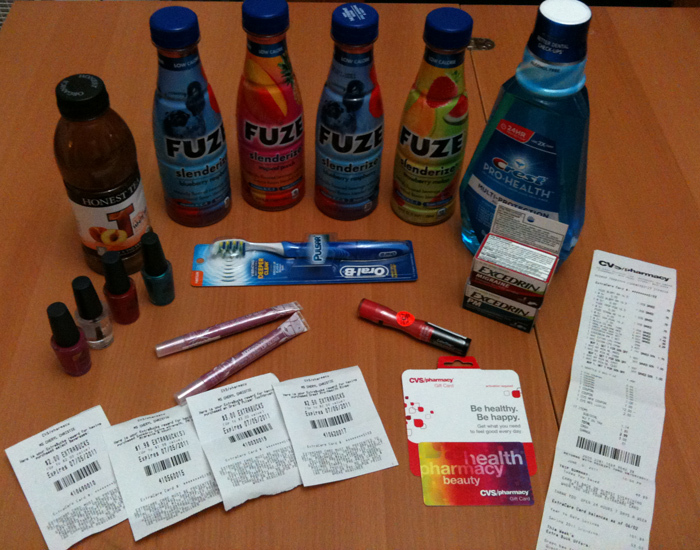 Her total spent after coupons was under $3… and she got a $5 gift card on top of that! Did amazing at CVS last night! I’m still on a bargain-shopping high from it! 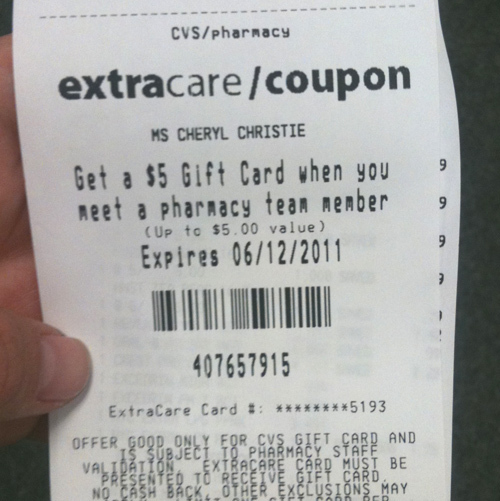 Be sure to check out the CVS deals for this week.